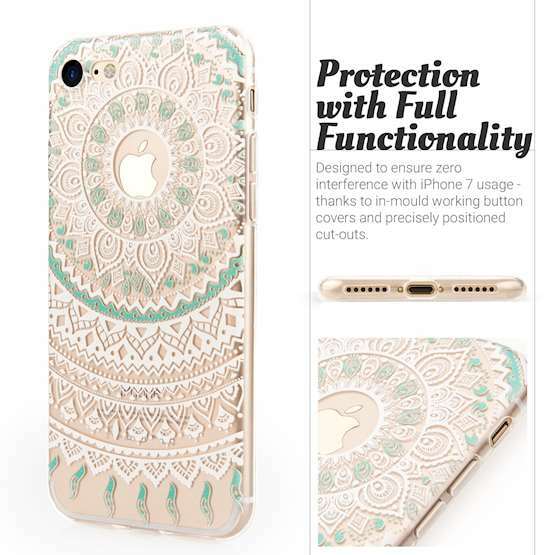 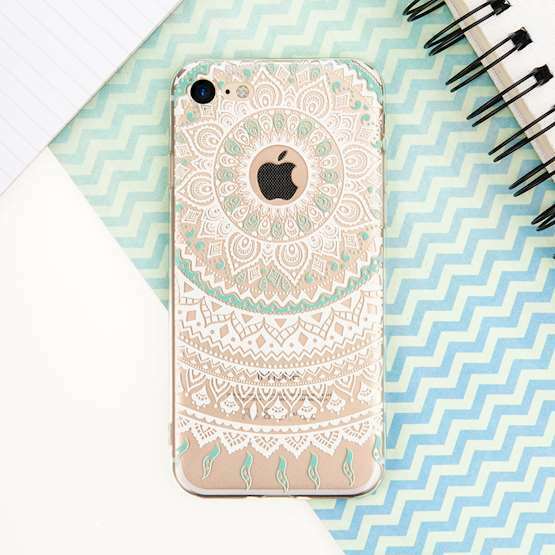 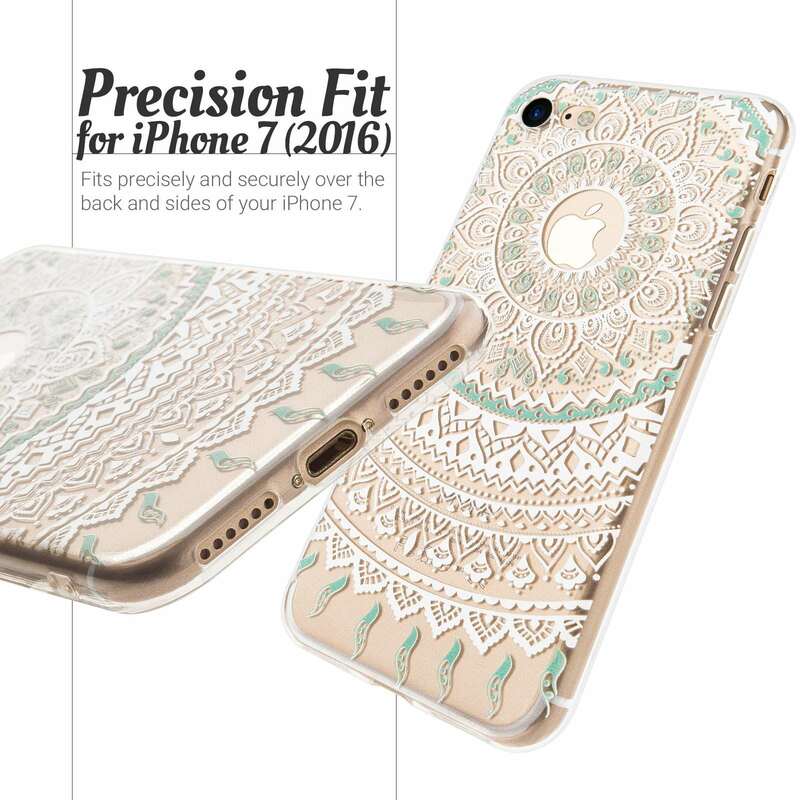 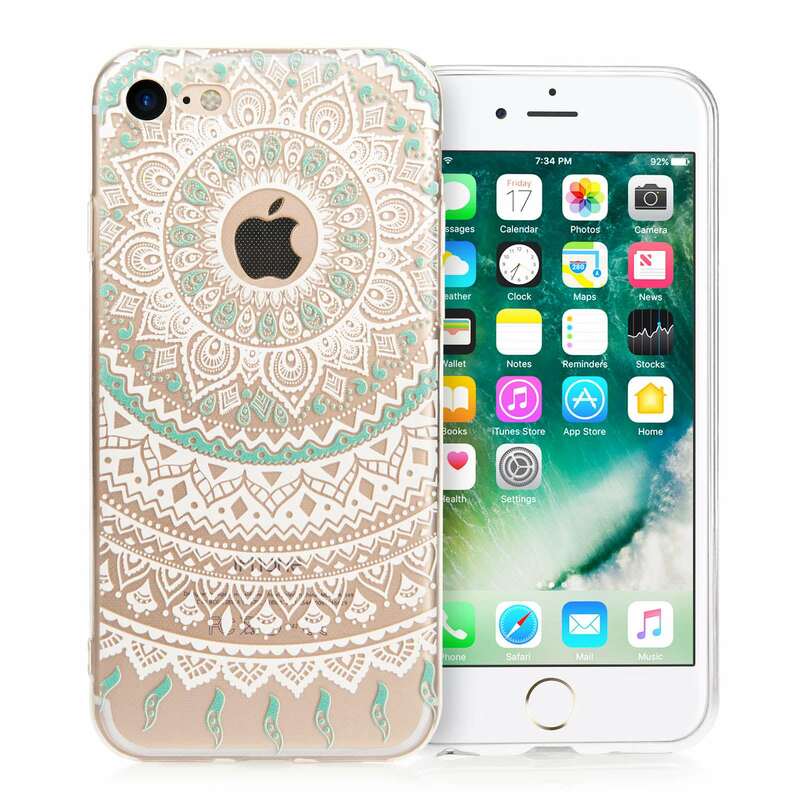 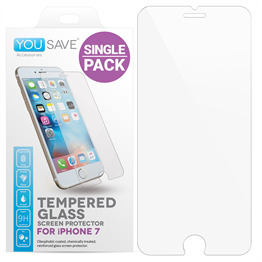 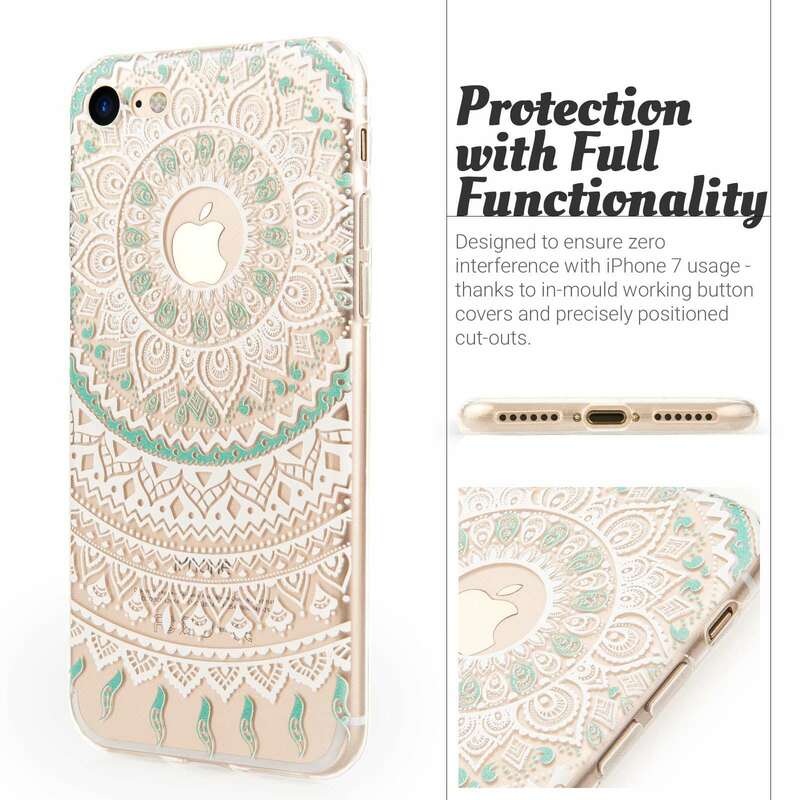 This trendy bumper case from YouSave Accessories boasts a unique damask pattern based on traditional forms of damask fabrics. 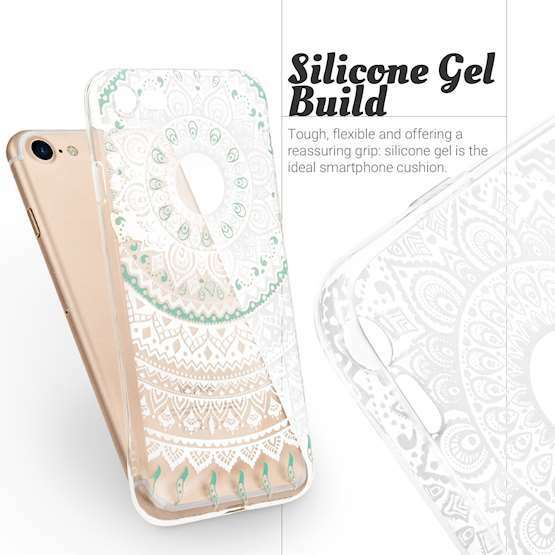 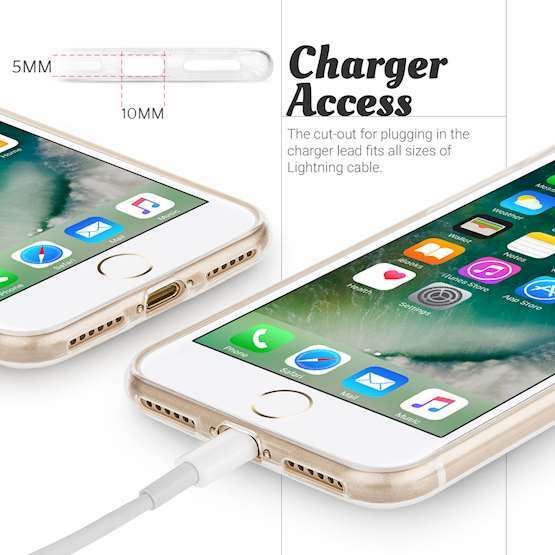 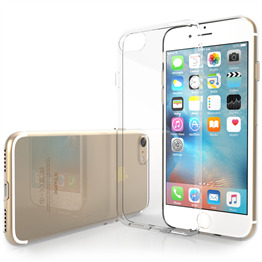 The semi-transparent case allows you to enjoy the origional look of your phone with the elegant damask pattern further enhancing the design. 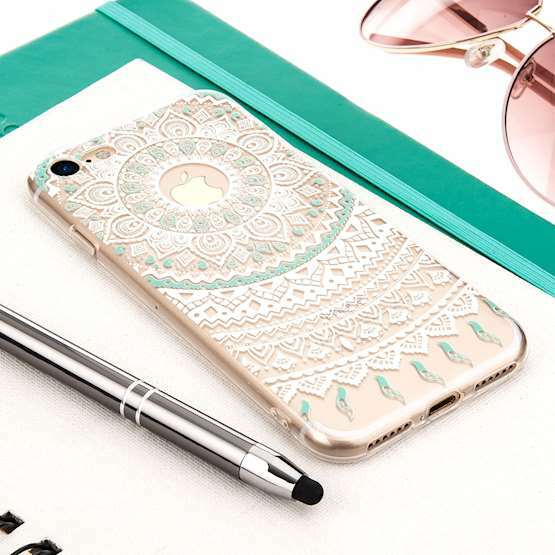 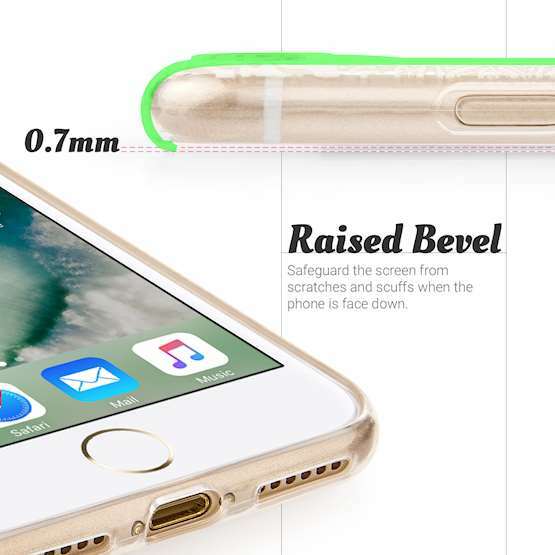 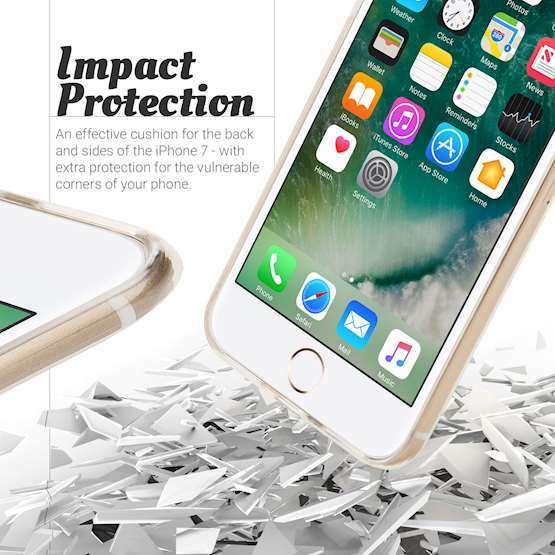 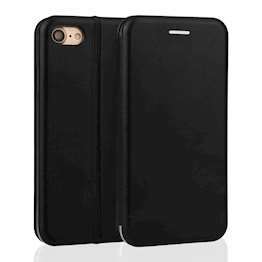 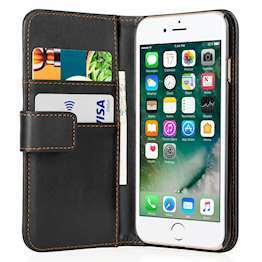 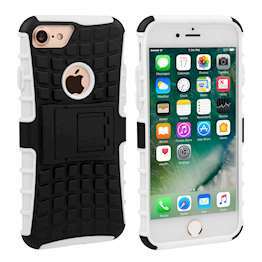 The damask case provides long lasting protection as well as looking fantastic, offering the best protection without compromising on style!